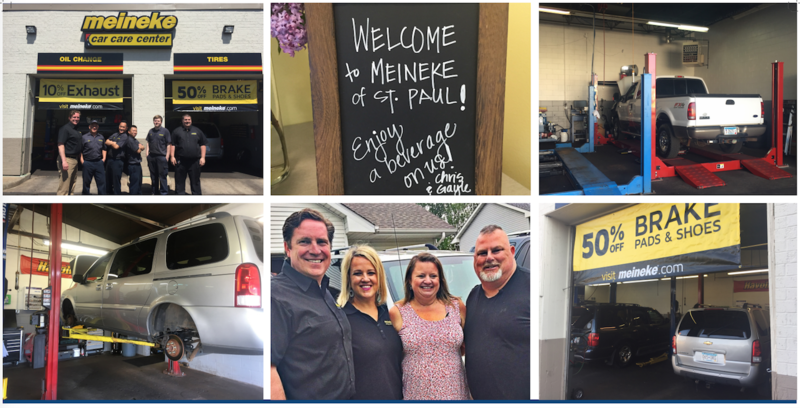 Meineke will be appearing on the A&E network show Operation Build, premiering July 9th in a 3-part series called “I’m Coming Home.” Franchisee Chris Johnson and his team from St. Paul, MN repaired three vehicles for local veteran Scott Martin and his family. Scott was in the military for over 30 years, unfortunately suffering from serious injuries that still affect him today. 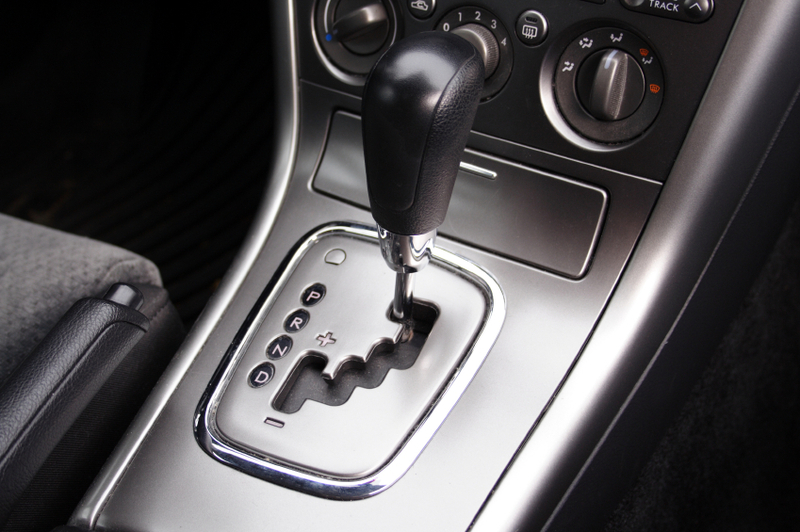 Chris and his team were able to restore all of the family’s vehicles to full working order and also customized Scott’s truck to alleviate some of his mobility issues. 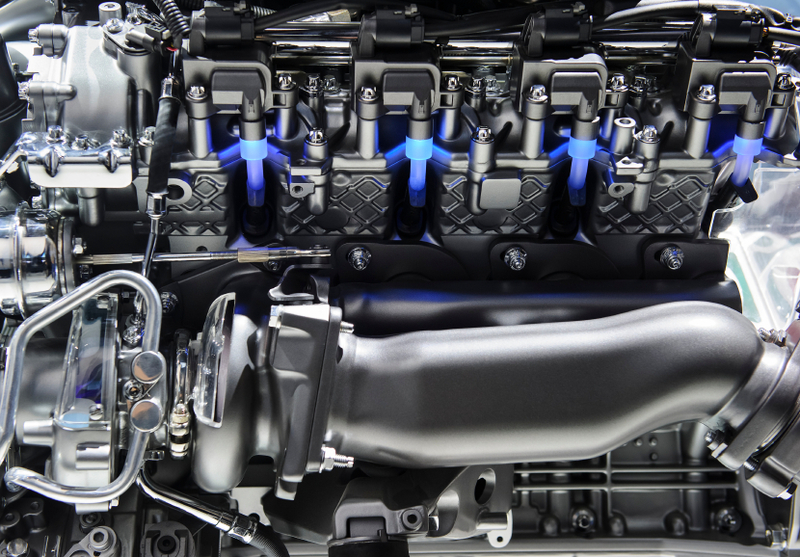 We can’t thank Chris and his team enough for all of their hard work! 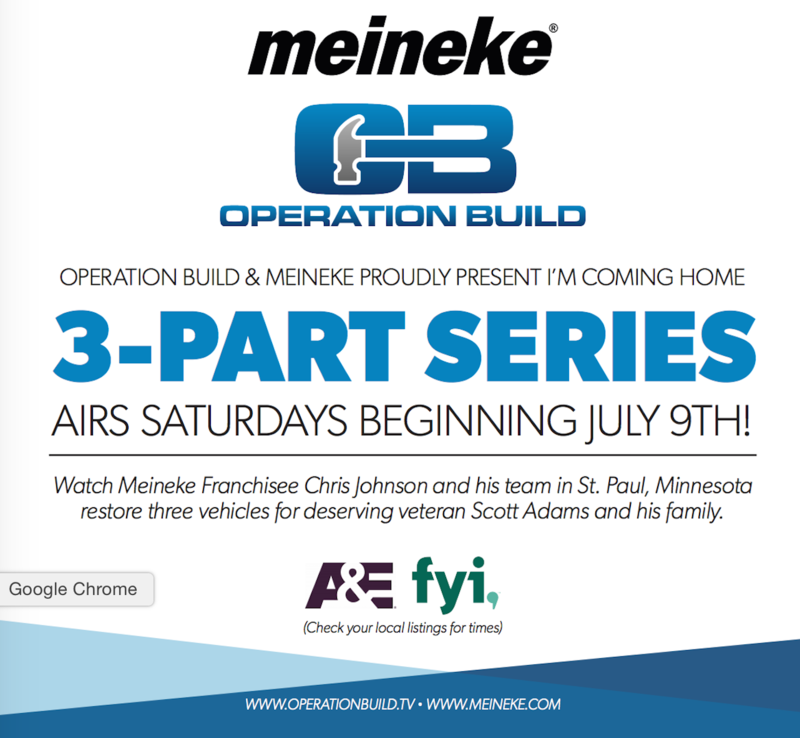 Click here for more info on Operation Build and Meineke and be sure to tune in! 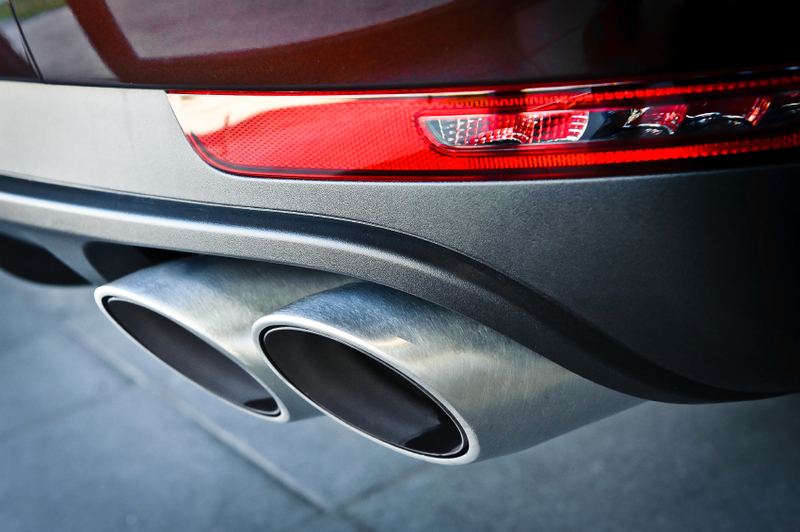 Dual Exhausts – Are They Just for Looks?